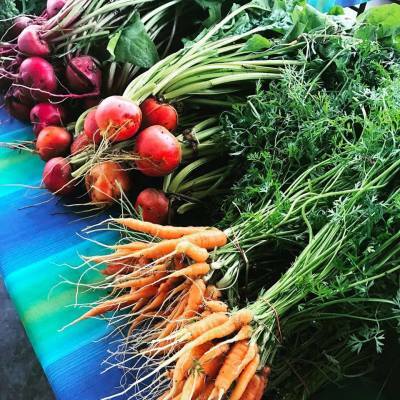 It's the season for fresh produce, beautiful flowers and the great outdoors. 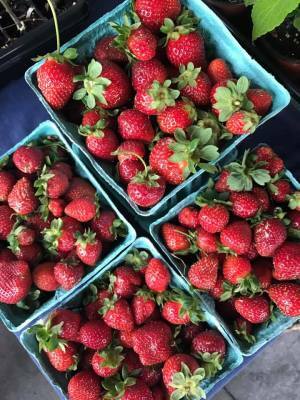 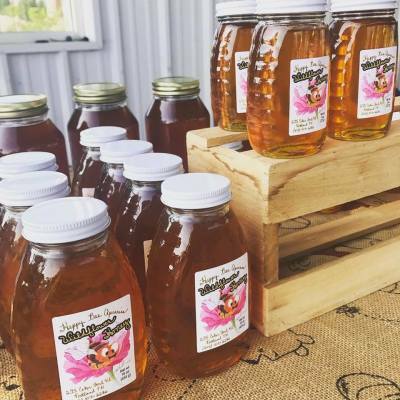 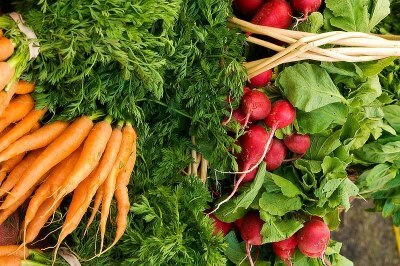 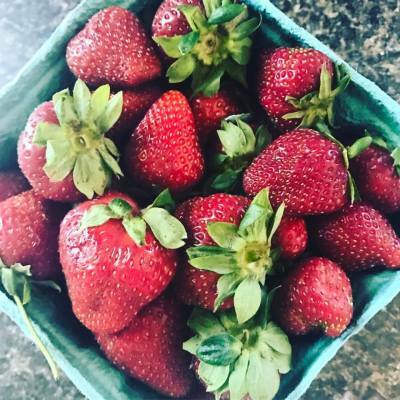 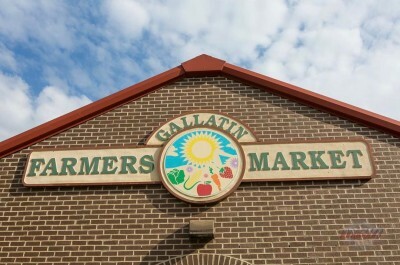 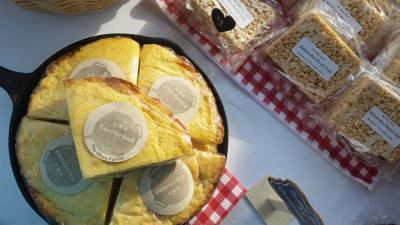 Visit the Gallatin Farmer's Market to find fresh produce, baked goods, jams & jellies, and locally grown exotic plants. 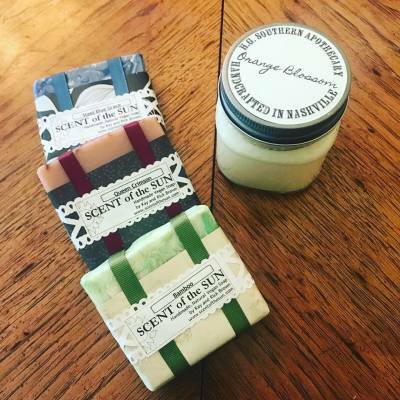 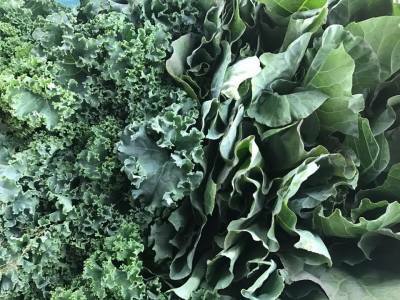 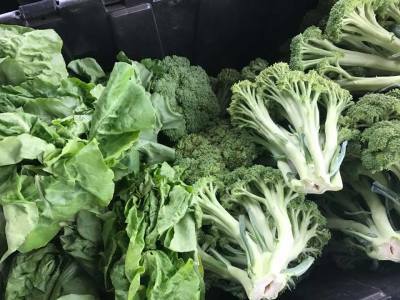 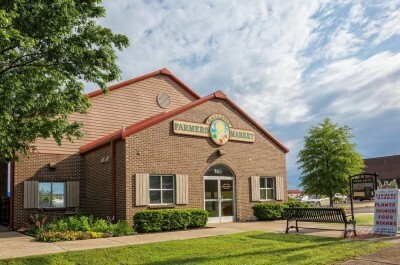 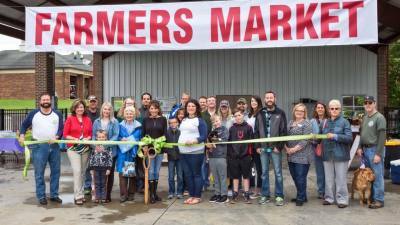 If you would like to set up a space at our Farmer's Market, contact the Gallatin Area Chamber of Commerce at 615.452.4000 , email [email protected] Products must be locally farm raised or produced.